Sabrina has been working, collaborating and volunteering with various big or small community organizations for 10 years. She completed her Bachelor’s degree in Administration with a Major in Art History/FineArts and a Minor in Human Resources in 2001 at Concordia. Between 2005 and 2007, she joined the cohort of the Human System Intervention (HSI) Master’s program at Concordia. 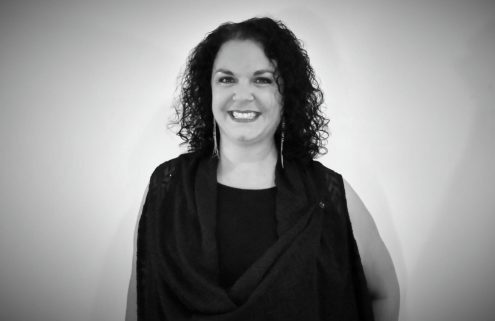 Sabrina brings a wealth of experience in process consultation, facilitation and movement building and is COCo’s Coordinator with a focus on human resources and finances et the moment. 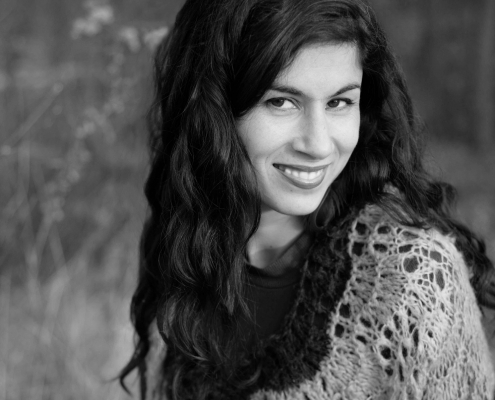 Sabrina cultivates passions for the arts, music, biking, and social gatherings. She looks forward to building new partnerships with a variety of community organizations throughout la Belle Province or pick-up the phone to help with any questions or concerns YOU might have…! Kira has been has been active in Montreal social movements for the last 8 years, with organizations such as QPIRG-McGill, the Immigrant Worker’s Centre, and the Fonds Indépendent d’Action de Solidarité (FIAS). As COCo’s Communications and Membership Engagement Coordinator, she brings a background in communications and outreach for non-profits and grassroots collectives, as well as a focus on anti-oppression practices and consensus decision-making. Outside of work, she’s most passionate about building transformative justice approaches to gendered violence. Parker is a bilingual trainer with more than 10 years of experience working in the community sector. Versed in multimedia techniques, he has lent his skills to community development and rights advocacy organizations from Bangladesh to Senegal. His patient, hands-on approach makes him an expert at breaking down complex tech and multimedia concepts. Parker has led learning sessions on social media, citizen journalism, digital storytelling, and various cloud computing tools and platforms. He works to promote participative and citizen-led media as a tool for social change, especially among marginalized populations, through workshops and community-building activities. 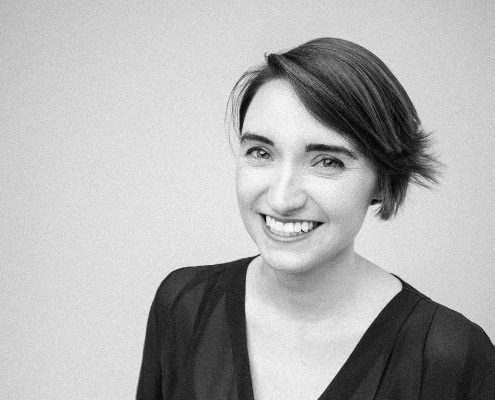 Emily is a community-based educator, and illustrator born in Edmonton, Alberta and now based out of Montreal, Quebec, whose facilitation practice has been cultivated through collaborative practices and participative popular education frameworks. Emily is currently working on various projects relating to anti-racism, accessibility and human resources at COCo. Fabiola has carried the desire to work in a world defined by healing and restorative justice for marginalized communities. Originally from Rwanda, issues related to access to education and gender equality have been her primary motivation in working with the organization Afrikawaly, in which she helped build a school in the North Mali and finance the expansion of the Panzi hospital in South Kivu (DRC) led by Dr. Denis Mukwege. She defines herself as spontaneous and has a great interest in issues related to social justice. She also has been a community organizer for almost 5 years, her work including : the Black Lives Matter rally (2016), facilitating healing vigils after the terrorist attacks that took place in Garissa (2015) and in Brussels and Grand-Bassam (2016) and various art projects promoting community healing and building. She has been a member of several youth organizations, including the Oxam-Québec, where she organized a public consultation to develop the first Pan-Canadian Youth Policy and more recently she has been elected to sit on the Youth Council of the City of Montreal. She hopes to contribute to increasing representation of racialized minorities in key community decision-making roles. 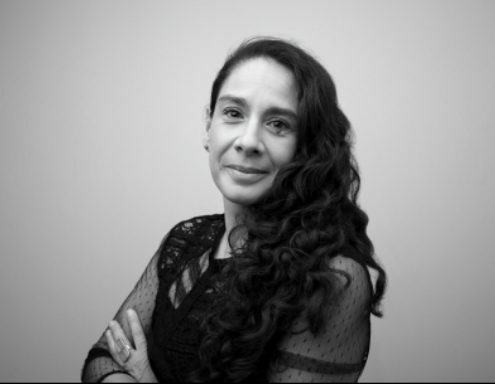 During her spare time, Fabiola loves to write, connect and explore the Global South and is passionated about photography. 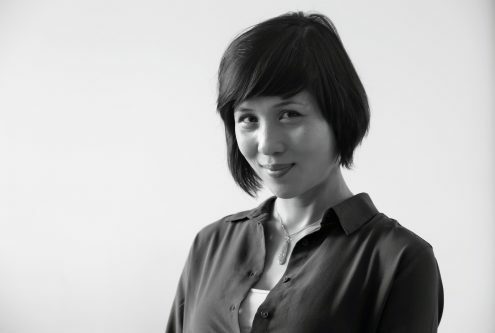 Veronica is an anthropologist passionate about learning, collective intelligence and co-creation. She has worked for several years in the nonprofit and international cooperation sectors. Facilitator of interconnections, she tries to put in practice all the experiential knowledge of the Art of Hosting and other collaborative practices that she believes will improve the collaborative capacity of individuals and groups. She recently has fallen into sound, movement & dance and is an aspiring apprentice DJ. At COCo she coordinates the project of ateliers/C thats seeks in creating a series of networking & learning events for community organizations. Philippe has been active in Montreal’s community sector for over 7 year, where he worked as a project manager and a counselor for both youth and families. He’s currently writing his masters thesis in social innovation management in which he studies life stories, moral and deviant careers as well as resilience. At COCo, in partnership with Centraide, he pilots the LabOA project which aims to redefine the concept of learning organization for non-profits. 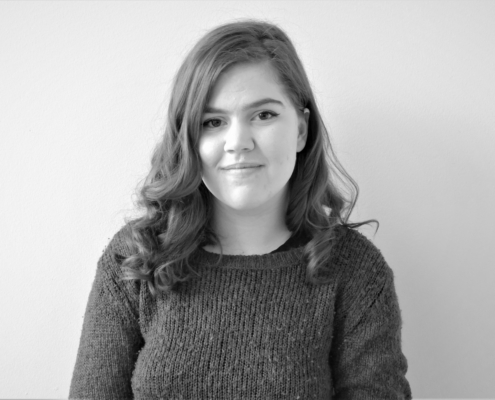 Hannah is a part time student and aspiring social worker, she has a background in the community sector through her work in youth mentorship, facilitation of anti-harassment workshops and crisis intervention. A proud member of the LGBTQIA2+ community she is a passionate advocate of equal rights and freedoms for all gender expressions and sexualities. 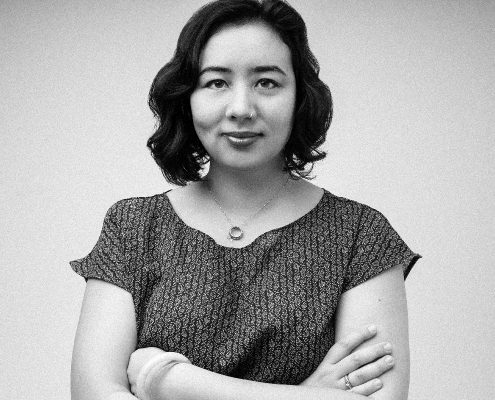 At COCo she is working to develop procedures and standards around accessibility in web development. Michèle has been involved in feminist movements and organizations in Quebec and in Switzerland, such as the World March of Women and several feminist media projects. They bring a background of ICT trainer, webdevelopper and Executive Director of a Quebec community group to their current position as Community Technology Coordinator as well as a passion for the question how technology contributes to or can help eliminate oppression. Frances (francesr@coco-net.org) Frances has been active in the community sector for over 35 years. She was one of COCo’s founding members and now focuses her COCo work mostly with groups interested in organizational change, planning and evaluation. Frances teaches at Concordia University and works with First Nations communities and pan-Canadian organizations. She is passionate about community-driven research. Frances is active in environmental issues (particularly those close to her family farm in the Chateauguay Valley), women’s issues and peace work. To find balance in life she snowboards in the winter and goes wilderness kayak camping in the summer. Alex is a Montreal-based educator and community organizer with twenty years of project management experience in grassroots organizations and in academia. He is currently the Programs and Communications Coordinator at the Office of Community Engagement at Concordia University where he is responsible for the University of the Streets Café popular education program. He holds an MA in Educational Studies (Concordia University) and is certified in conflict mediation and as a personal and professional coach. 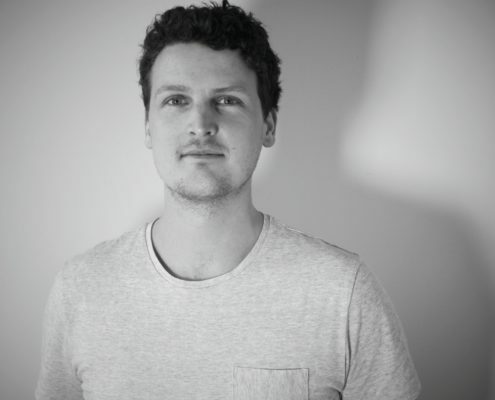 As a facilitator, Alex can intervene in a number of areas including: fundraising and development training, board training, group and individual coaching, and conflict mediation. Johanna been working in social media marketing since 2013, specializing in marketing strategy, content creation and curation, and community management. She has a keen interest in the non-profit sector and has worked with organizations such as the Trans Canada Trail and the Montreal Gospel Choir as well as many small businesses and start-ups. With over 20 years of experience in teaching and facilitation, Johanna is thrilled to be able to share her expertise with those who need it. 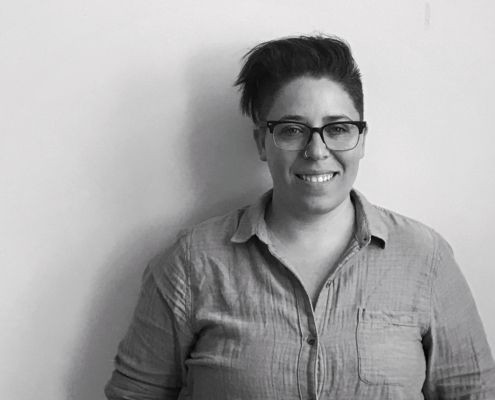 Ainsley has been active in the Montreal community sector for over a decade facilitating popular education workshops, analyzing social policies, and coordinating community building activities. 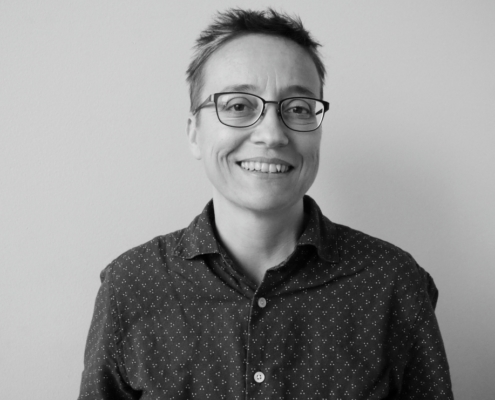 Ainsley is passionate about supporting people in having difficult conversations, so much so that she now works as a professional couple and family therapist, clinical social worker, and psychotherapist. As a facilitator, Ainsley enjoys working with organizations on mental health and wellness, self-care and collective care, identity-related issues and power dynamics, as well as communication difficulties… all while inviting participants to have a bit of fun! Kama is deeply implicated in grassroots social justice movements around anti-oppression, anti-racism, migrant rights, trans liberation and gender justice. She runs popular education and community-art projects that centre decolonial practices to address structural and systemic violence. Her work draws together history, spirituality and the imagination to initiate a process of reparation and healing for marginalized communities. Jess is a learning experience designer, facilitator and certified coach with a masters degree in Human Systems Intervention. She designs engaging and transformative processes to help individuals, teams and organizations align with their purpose and values. She combines her expertise with to create custom-tailored programs to meet the needs of each individual and organization’s unique culture. Spencer (spencerm@coco-net.org) Spencer has worked and volunteered in community organizing and co-op development for over 11 years. His experience has ranged from community food security with the MUCS Project, to co-operative education and training through NASCO, to integrated design and green building as a member of the Sustainability Solutions Group. At COCo Spencer focuses on collaborative and cooperative organizing models and frequently facilitates trainings on collective decision making, project management, and grassroots organizing strategies. Spencer was born and raised in a solar-powered home on the coast of Maine and moved to Montreal for environmental studies at McGill and for the opportunity to get involved in urban social movements. 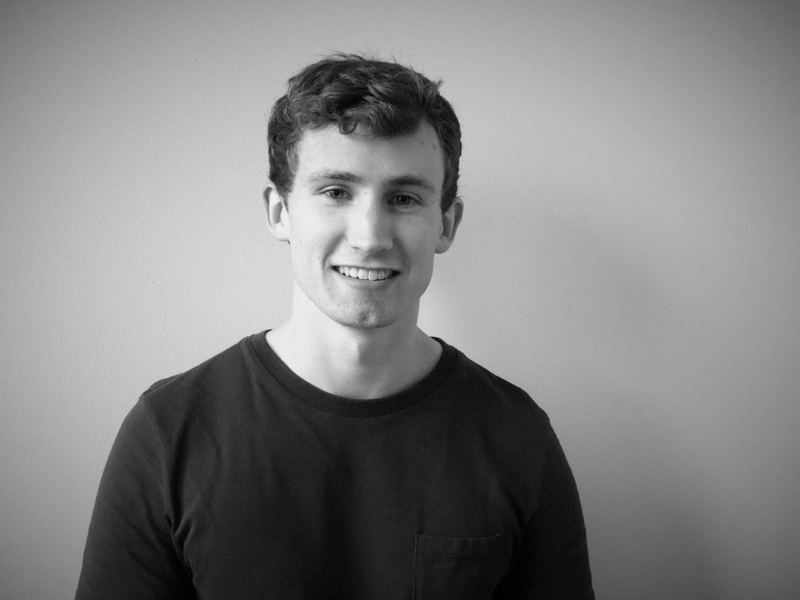 Spencer loves cooking in community kitchens and cultivates a secret passion for playwriting, sea kayaking, and extreme sledding. 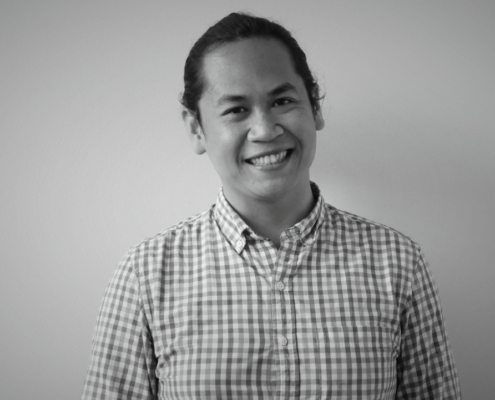 An ICT trainer with over seven years of experience, Kevin is passionate about using his skills in community-based technology, web development and web design to support the work of social justice-minded organizations. 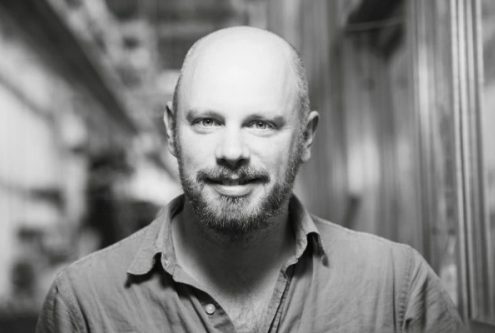 Kevin takes a hands-on and skill-sharing approach to technology training and tool development and has worked with a wide range of community and social movement-centered organizations in Quebec. 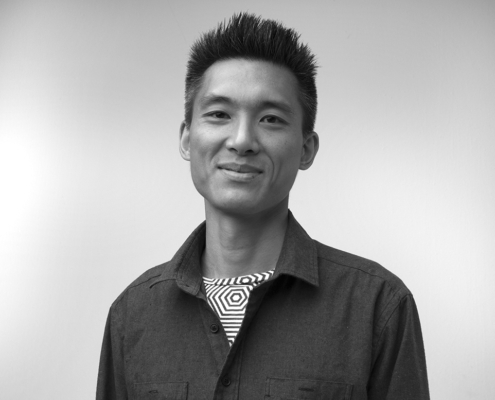 In addition to developing websites and leading web content management trainings, Kevin has skill-shared around social media, cloud computing, and digital security. 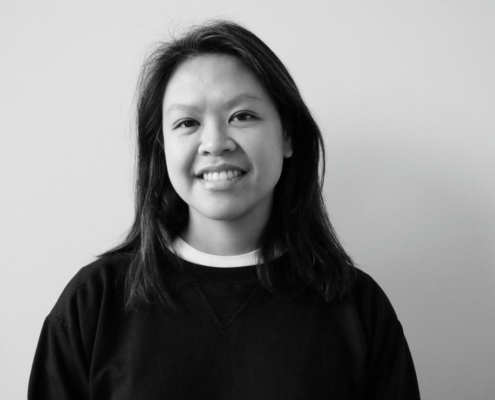 Sophie is a cultural organizer who grew up in Tiohtià:ke / Montreal and its suburbs. For more than 15 years, her work has been about experimenting with tactics for fostering intersectional solidarities through anti-racist feminist organizing, publishing, and curating, especially in the artist-run world. With a multidisciplinary background managing various projects in the grassroots, community, non-profit, academic, public as well as private sectors, she tends to think about social change through an organizational and interpersonal lens. As the cofounder of the transdisciplinary collective Artivistic, and in all of her different roles, she aims to facilitate the emergence of a critical and creative culture rooted in social justice. Miatta Gorvie (B.C.L./LL.B) is a legal professional, educator and mediator. Her goal is to help people and communities recognize the extent of their collective power to resolve everyday conflicts and fight for structural change. 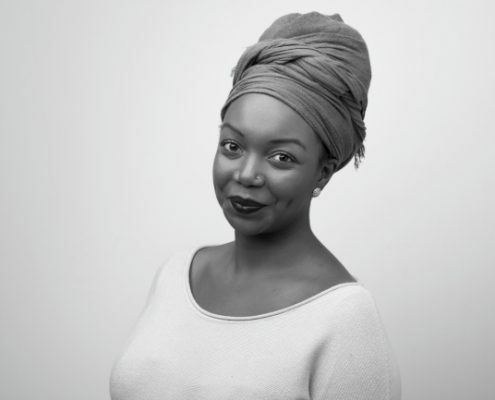 Miatta was born and raised in the Afro-Caribbean communities of Winnipeg and has since lived and worked in urban, rural, and remote communities across Turtle Island and overseas. 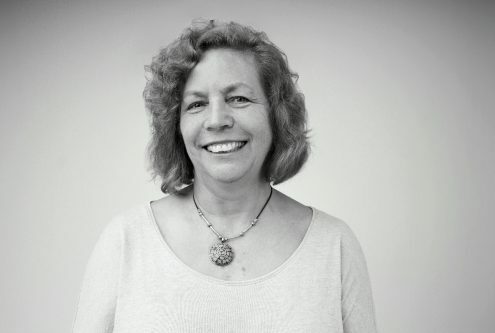 She has wide-ranging experience in community legal clinics, legal advocacy, class actions, federal government policy, field research, and as a public legal educator in K-12 and university classes. A writer and comedian, Miatta is committed to emphasizing beauty, humour, and truth in her social justice work. Indigenous, immigrant and settler communities on Turtle Island. Ariel Harlap has contributed to and co-organized various citizen-led movements in Montreal, notably 100in1day (promoting active citizenship) and Transformation Zone (gameified local urbanism), and continues to participate in the evolution of MuseomixMTL (prototyping participatory museums), and Techno-Culture Club (uniting diverse communities to spark emergent techno-culture projects). With over 5 years of professional experience in project management and organizational strategy, and another 4 years in geosciences and research, he presently provides organizational counselling on design-thinking and organizational strategy. Ariel is driven to co-create more resilient, connected and equitable communities and organizations in Montreal. 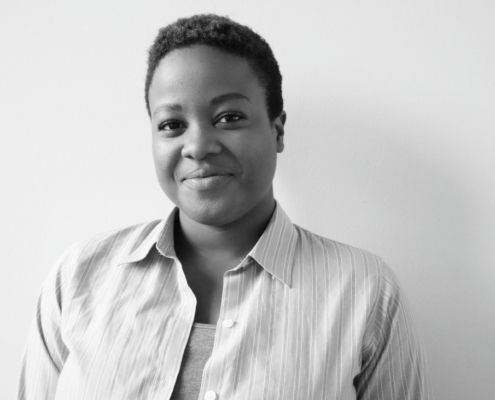 Camerin Cobb is a local video artist, community organizer, and techie. Their interests and past works center around media literacy, alternate futures, gender diversity and anti-black racism. 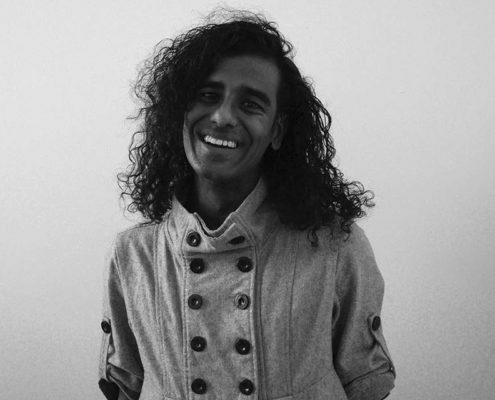 They have been involved with the summer arts festival, Qouleur, for several years and are also in the process of publishing an anthology of speculative fiction by QTBIPOC (queer, trans, black, and indigenous people of colour). In their spare time they enjoy their growing collection of musical instruments, none of which are mastered, but all of which are well loved. Diana Lombardi is a long-time feminist activist who has been working in the Montréal community sector for close to 15 years, mainly with women’s groups. She is currently the coordinator for a “regroupement” of women’s groups in Montréal, le Réseau d’action des femmes en santé et services sociaux and works freelance supporting community organisations. Having worked with local, provincial-wide and regionally based groups, she has accumulated several varying experiences. It is no secret that she has always been drawn to social justice work and activism (even when she was an annoying little kid). The truth is, she considers herself terribly fortunate to do this work and to live in a city where social movements are not only welcomed, but are an integral part of such a vibrant community. She takes pride in hiding her guilty pleasure of sitting through meetings, observing and analysing the dynamics and democracy-style at play. On a typical day, you would find her enjoying the sun, laughing with her family and wasting time on social media… that is, when she is not running from one meeting to the next, beating deadlines or at a well-deserved 5 à 7. Richenda Grazette has worked in fundraising at À Deux Mains/Head & Hands for the last three years while studying Women’s Studies and Ethnic & Race Studies at McGill. Her passions include anti-racism work, Rihanna, and collage. Cora-Lee Conway is pursuing a Doctorate in Education at McGill University where she also works with students living in residence. She is a co-founder of C-Uni-t, an avid reader and dog-lover. She is passionate about education, working with youth and creating liberating learning opportunities. Julia was born and raised in the Québec City area, but has been living in Montreal for over ten years. After studying international development and community economic development, she worked in the community sector on a range of issues, including intellectual disability and food security. 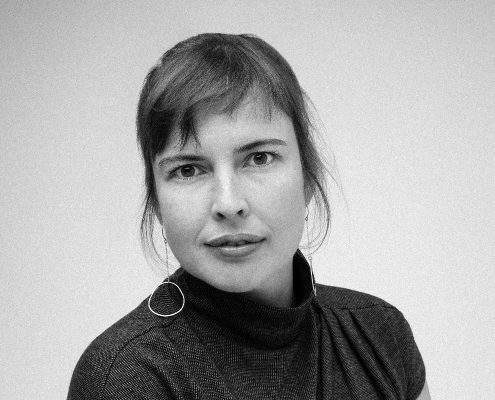 Julia is currently working at Québec Native Women, and is passionate about issues of social justice, organizational development, and Indigenous rights. She loves to cook, be surrounded by nature, and singing at karaoke.